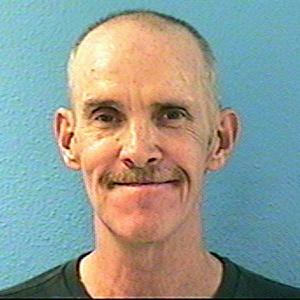 Moran was residing at the VA hospital at 650 E. Indian School Road, Phoenix, AZ before he was discharged. He has been known to be homeless in the past. CRIM HX: Burglary, Aggravated Assault, Shoplifting, Theft of Means, DUI and Forgery. Notice to Arresting Agency:If whereabouts known or arrested, please confirm the warrant through NCIC or MCSO-OIC at 602-876-1061.